Mat Zo. feat Linnea Schossow, Eximinds & Sarah Russell , Cathy Burton & Omnia, Giuseppe Ottaviani & Betsie Larkin, Andain and more. 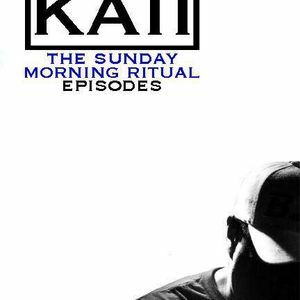 This episode of The Sunday Morning Ritual takes a different turn and features all Vocal Trance and progressive for everyones listening enjoyment. Hope everyone had a great weekend and enjoys the mix! ALOHA! !